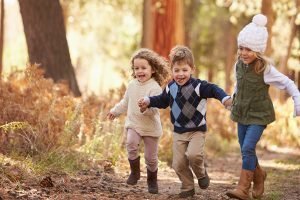 While Childminding Ireland welcomes the inclusion of Tusla Registered Childminders in the Budget, the reality is that less than 1% of all Childminders are registered with Tusla. As things now stand, the vast majority of parents using this unique form of Childcare are excluded from any childcare subsidy. It will be devastating for these children and their families, if this one to one childcare environment is forced out of the sector. Parental choice must be respected. There will be a real crisis for so many Childminders, who have already been negatively impacted by the ECCE programme. Our members are insured, Garda Vetted and the majority have up to date Paediatric First Aid training. 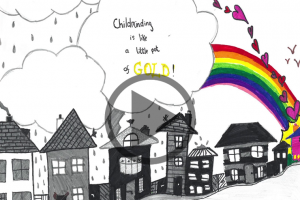 They provide continuity of care, flexibility and an environment where children can be minded in their own community. 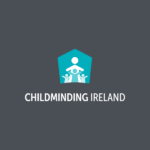 The Minister and the Department of Children and Youth Affairs are aware of the difficulties, and are forming a collaborative working group to establish the supports and reforms needed for the Childminding sector.